The HOA board at Grand Isle is comprised of leaders in their respective industries that have been hands-on since day one and continue to proudly and effectively serve on the board. 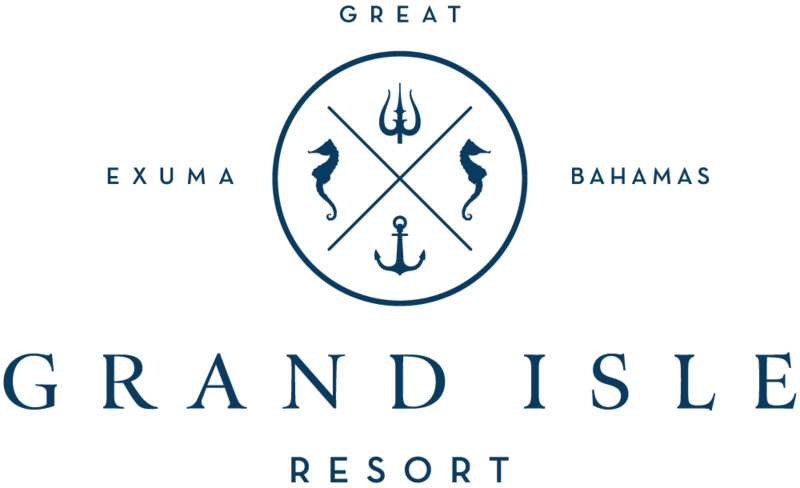 Every detail meets their scrutiny and Grand Isle has become an even more remarkable resort for it. Please contact Dimitri Fourlas in our real estate office regarding annual expenses for each specific villa. As an example, a villa selling for $1.5 million would be subject to annual property tax of $25,000 if it is not part of the rental pool. The Hotel Rental Program is voluntary – your villa does not have to be part of the Hotel Rental Program. However, there are several key advantages to participating in the program. In addition to receiving recurring rental revenue, you will also be exempt from paying real property tax. The Bahamas Hotel Encouragement Act provides a real property tax exemption for qualified investments in order to encourage tourism. Grand Isle has been approved for this exemption and all villas in our program are eligible regardless of the level of rental revenue created. You will not receive this exemption if your villa is not part of the Hotel Rental Program. For those Owners in the Hotel Rental Program, upkeep of your villa is year-round whether occupied or not, and marketing and promotion of its availability are taken care of for you. If the Hotel Rental Program or other operations do not cover costs due to revenue shortfalls, owners will be assessed. Since the homeowners get the benefit of the upside, they also have the responsibility of funding unforeseen costs. Should the property incur shortfalls, the amount will be communicated to all villa Owners via billing and assessed equally. The Rental Program is administered by Trust Hospitality and Grand Caribbean Resorts (GCR), where the rental revenue is distributed between the Owners and the resort equally. Purchasing outside of your country may seem daunting and some countries are more difficult to purchase in than others, but you will find the process in the Bahamas to be seamless. There are elements that make the transaction unique and Grand Isle Resort will consult with you on any questions regarding the buying process.